On the landing at the top of the stairs, Meth and Hélène encountered an antique revolving door. Above it, in the half-circle transom, glowed a distinctive neon sign: arching across the top of the sign, in double blue lines, Le Train Bleu; horizontally across the bottom, in single red scroll, Restaurant. With a push on the polished brass bars, they passed through the wood-framed revolving door and into another world. High above the waxed parquet floor, forty-one paintings adorned the walls and ceiling—most depicting landscapes traversed by trains of the Paris-Lyon-Mediterranean Company that had built the restaurant. Since opening in 1901, it had welcomed guests such as Coco Chanel, Brigitte Bardot, and Salvador Dali . . . Windows on the inner wall overlooked the train platforms, allowing just enough noise from the travelers below to remind diners where they were; from the quality of the food, they might have thought themselves in downtown Paris. Note: This is one of Meth's favorite restaurants; it is also one of mine. Unfortunately, the red and blue neon sign is no longer there. I was disappointed the last time I visited to find it gone… not all "improvements" are improvements. Meth pushed through Gare de Lyon paying no attention to the surroundings or people except for a wistful glance toward Le Train Bleu, his favorite Parisian restaurant and a landmark in the gare for over a century. He felt strangely at home in the station. He liked the rumble of distant undecipherable voices and the rub of leather soles on smooth concrete, and he relished the aroma of coffee and croissants and fresh newsprint. Note: I've been through Gare de Lyon on several occasions and eaten in Le Train Bleu many times. It is one of my favorite places. This picture is an evening view of the gare from the restaurant. "Meth . . . emerged onto Rue Saint-Dominique. Noisy patrons from the restaurant and the nearby pub huddled near the entrance, smoking, drinking, and laughing . . . Meth swatted dense cigarette smoke from his face, sending it swirling upward through the vertically oriented letters of a red neon hotel sign, THOUMIEUX. Moving from the crowd, he stepped onto the cobblestone street, his phone still vibrating as the lights of the Eiffel Tower flickered over his shoulder." Note: I stayed just around the corner from Thoumieux. I ate in the same street-level restaurant as Meth and took this picture after dinner. You can see the red neon sign and the Eiffel Tower in the distance. Look close, you can also see the pub next door. The street is not cobblestones--that was my artistic license--but there are cobblestone streets nearby. I had the calamari carbonara, just like Meth. Meth stopped at The Sherlock Holmes on Northumberland for some haddock and mushy peas. Lars eyed him from a corner booth and nursed a pint of dark Guinness. 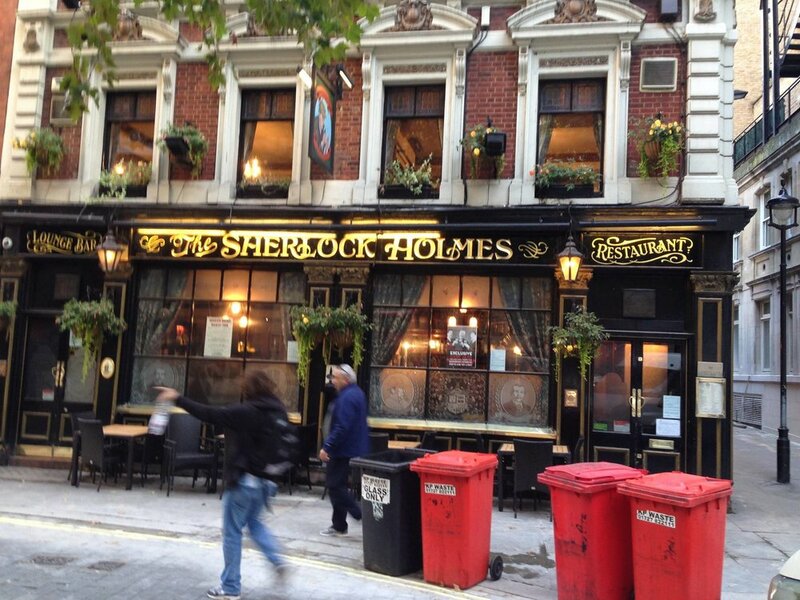 Note: Meth was retracing steps I took on one of my London trips--the Eye, then mushy peas at The Sherlock Holmes. I also stayed at the same Le Méridien Piccadilly Hotel. When I was a missionary 35 years ago, I ate at The Carver's Table in the Piccadilly Hotel, but the restaurant is now gone. Meth stomped through his house, no shirt or shoes, carrying a short-handled axe. The honed edge intermittently caught sunlight through a window and shot a streak across his mostly bare walls. 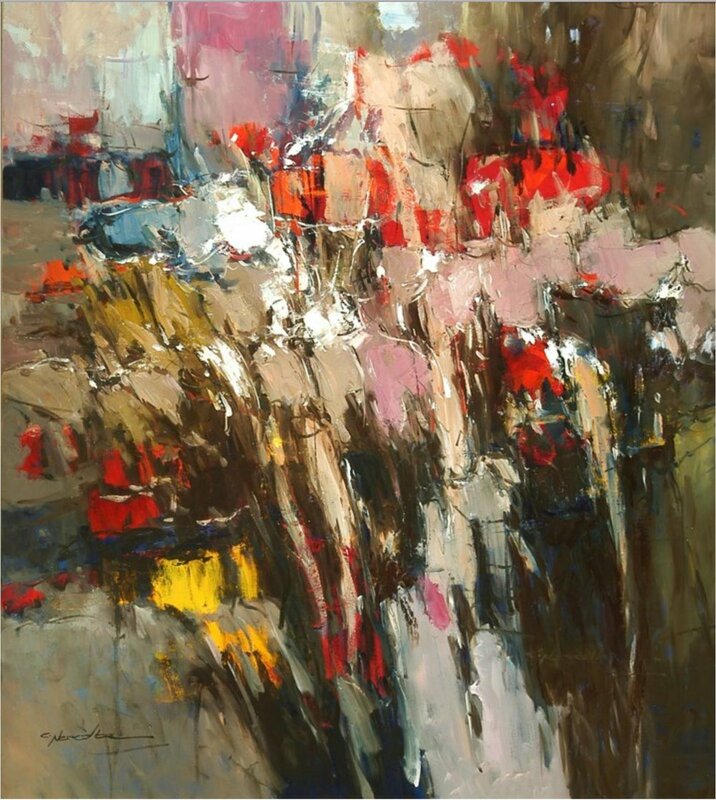 Pink in Abstraction, a Christian Nesvadba oil-on-canvas, hung alone on the east wall of his bedroom. He’d purchased it on a bright spring day in Vienna. It buoyed his mood when he stopped long enough to look at it. This was not one of those times. Note: One of my regrets is not purchasing this Christian Nesvadba painting when I had the chance. I took too long to make up my mind. When I finally decided, it was sold. I thought Meth should have it. 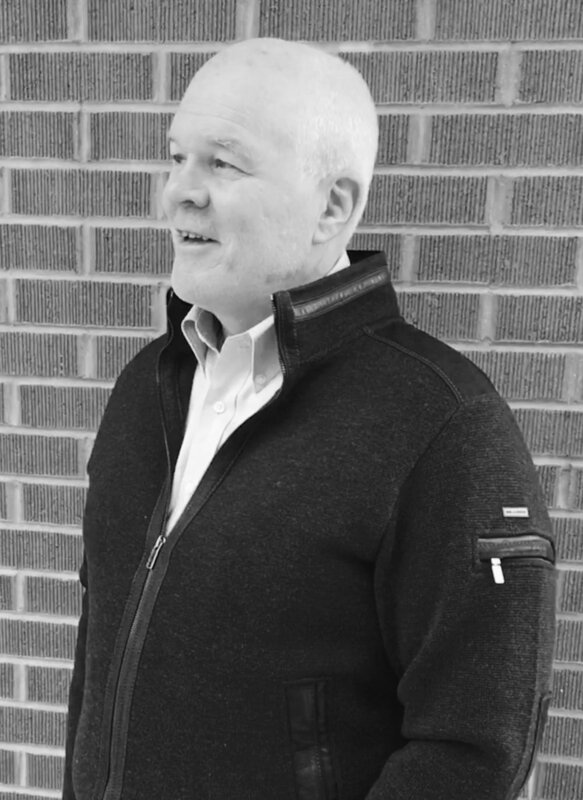 Have you ever wanted to sit down with the author of the book you just read? Get the story behind the story and answers to your questions. The author of Who Buried Achilles? is available for book clubs and discussions. Please complete the form below to reach out.